Spa gift cards for Mother’s Day are available at Infuse Skin and Body. Are you looking for a special gift for your mom this Mother’s Day? One to thank her for always being there for you? This or a spa gift card? OR – would you like a special gift for yourself for Mother’s Day? 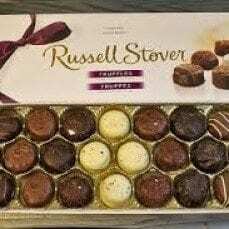 Remember your husband and kids can’t read your mind – you have to start dropping hints soon, unless you like that box of Russel Stover’s candy. 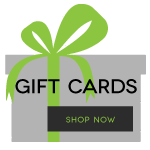 Spa gift cards are available for any service or price. Stop by our spa or go to the Infuse website and click on gift cards on the right side column to print your own gift certificate.